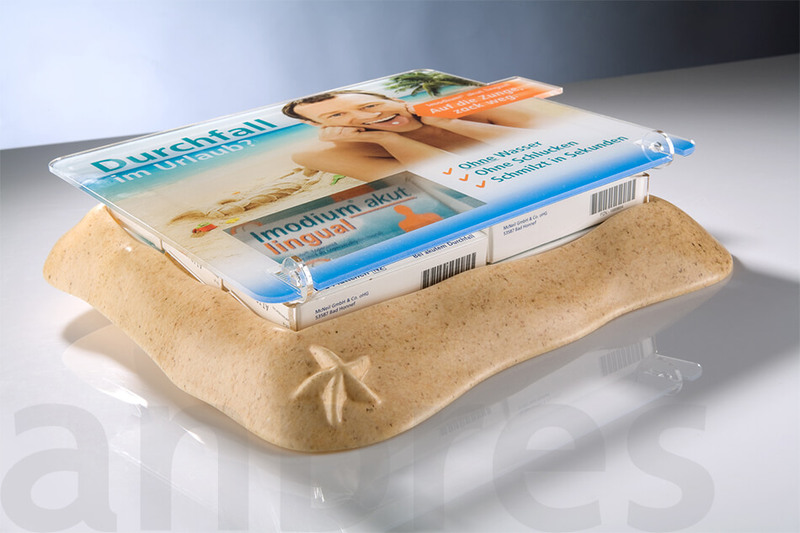 These are worthwhile investments: Cash trays are an effective mixture of customer service and advertising - no surprise then that they are considered must-haves for POS marketing. 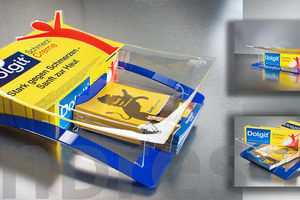 There are as many designs as there are materials. 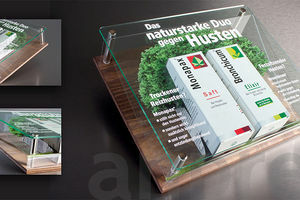 Do you need a simple money tray for presentation? 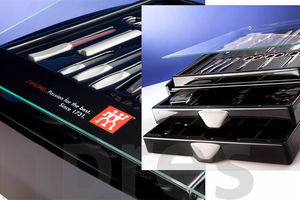 Or are you looking for some added value in the form of advisory or sales cash trays? With a deposit or money carriage? And what about effective light elements or a monitor? 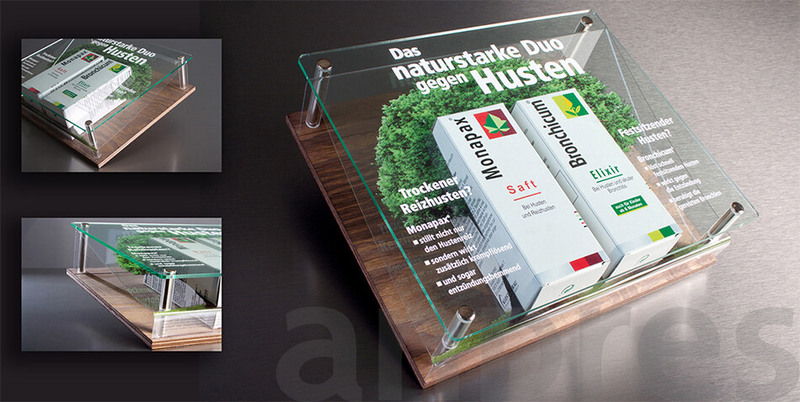 Would you like a cash tray made from acrylic, wood or glass? 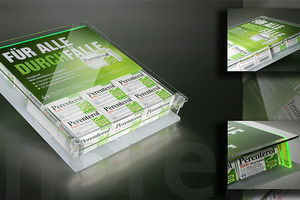 Let us know what you would like and we will create the focal point of your sales counter.